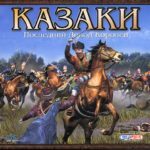 You really should download the Cossacks Last Argument of the Kings. 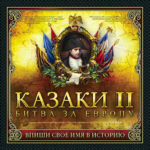 The game is dedicated to the events that took place on the territory of Europe in the XVII-XVIII centuries. 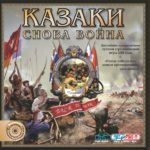 This time has become known in history as the era of great and continuous wars and battles - it is they who are given the highest priority in the game. 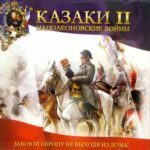 30-year and 7-year wars, the war for the Austrian Legacy, the Russo-Turkish wars, the Civil War in England, the Turkish expansion into Europe, the War of Independence of the Ukrainian people, the Northern War, the Polish-Russian war, the Netherlands war for Independence and much more on continuation game pages "Kazakov». Thanks to the introduction of a number of gaming improvements, now it will be easier to achieve a powerful development of the state, and, consequently, it will give more attention to the conduct of military operations. 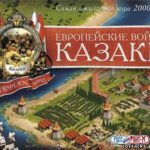 Game Cossacks: The Last Argument of the Kings is the first official add-on for the game Cossacks: European Wars. Here, in addition to the main 16 nations, there are also added 2 new nations: Bayern and Denmark. 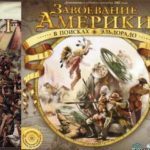 In the game you are waiting for new campaigns: In the Enemy Environment (the campaign for Saxony), Under the banners of King Frederick (for Prussia), Honor of Slyachtich (for Poland) and Great Bay (for Algeria), and the updated Teaching Campaign for Russia. 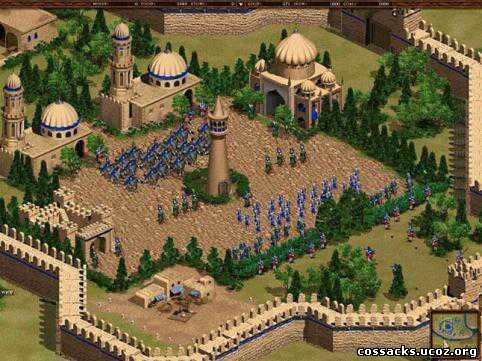 Also you can play new exciting single missions, where you have to capture fortresses, or to release your peasants imprisoned in captivity. 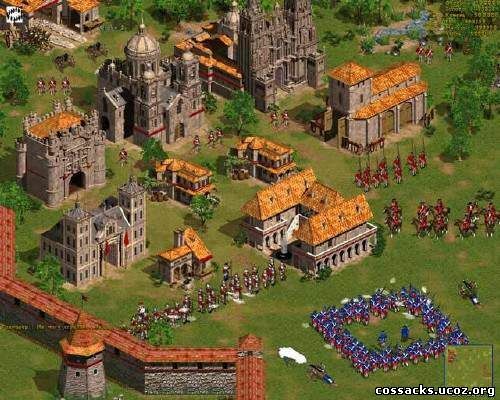 Compared with the previous version of the game, this add-on has small but useful changes, for example when, during the construction of a mine, peasants go to work in the mine themselves, which reduces the time for economic development and focus on war. Timer - Repair of ships - Up to 8000 units in battle. 6 new ships: battleship "Victoria", frigate "Flora", bomb ketch, cutter, Turkish yacht, galeas. 5 new campaigns: for Prussia, Austria, Saxony, Algeria and Poland (30 missions). 6 new single missions and 6 new historical battles. Horse units are initially two times faster produced. Prussia had an original musketeer of the 18th century and an original hussar. Saxony had an original grenadier and an original musketeer of the 18th century. 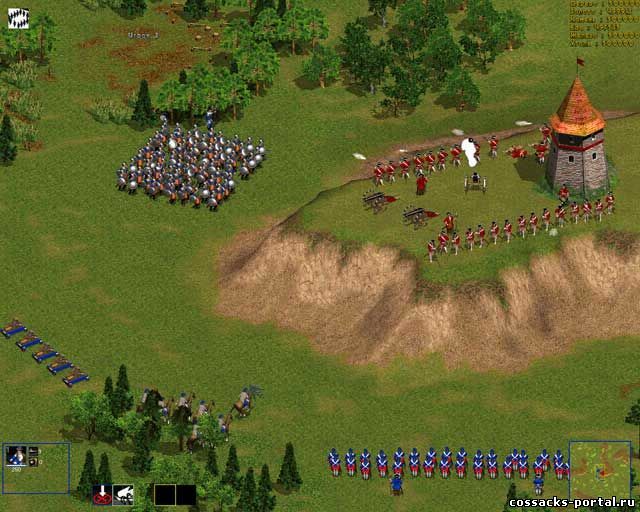 There was an opportunity to create constructions from equestrian units. Artillery became limited - 1 depot is designed only for 10 guns. 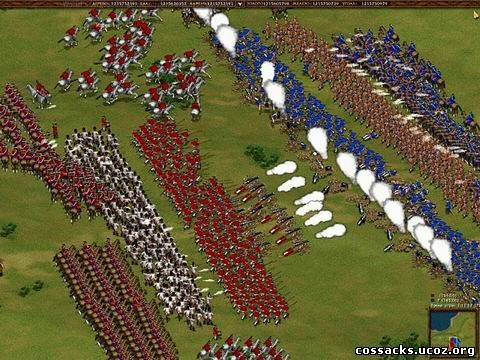 There was an opportunity to put infinity of creation of units. There was an opportunity to play via the Internet on the GameSpy server. In 4 times the maximum card size has increased. Video card: compatible with DirectX video card with memory 1 MB. A mandatory requirement for running the game is to support your monitor with 1024x768 resolution. If your monitor does not support 1024x768 (it's not on netbooks), but only lower resolutions, then the game will not start. 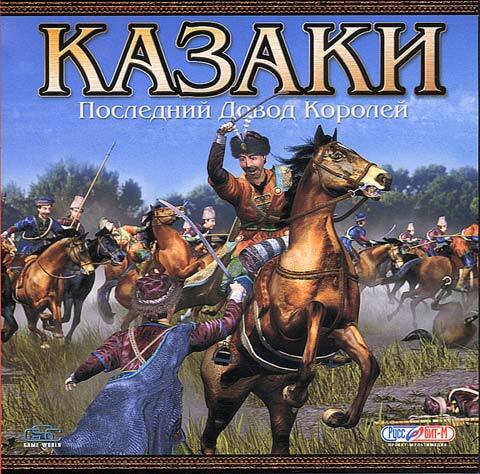 Before download Cossacks Last argument of Kings torrent on Windows 7 and 8, ознакомьтесь со статьей "Instructions for launching Cossacks". To run on Windows 10, just run the Compatibility Troubleshooter tool in the dmcr.exe file properties. Mount the image in Daemon Tools. Then autorun will start, if the automatic recognition function is enabled on your computer, then you will see the installation menu. If the automatic recognition of disks is disabled on your computer, you need to manually run the setup.exe file from the root directory of the game disc. Then follow the instructions of the installation program. Download via torrent (Jubilee collection of strategies from GSC). You can install any game from there (4.18 GB). 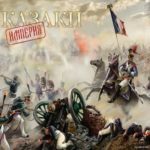 Отстой, какие то не понятные файлы крч гавно ваша игра!! !